The Alberta election is underway. If you want a theme for this campaign, remember this: there are four left-wing parties running in this campaign. Nothing a liberal says isn't a lie. 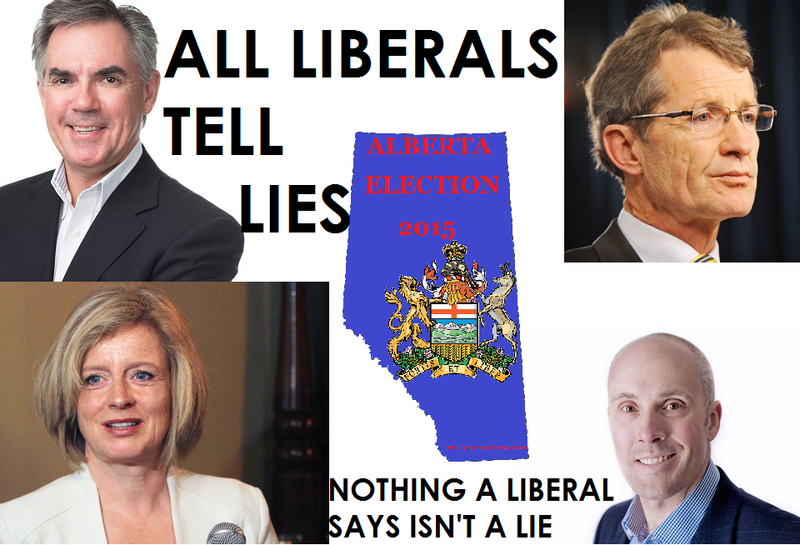 From Edmonton's second most offensive politician to the new Premier, they're all liberals. Their worldview is wrong. Their ideas for Alberta are all abhorrent. Everything they believe is evil. And, of course, they all lie. Nobody in this province should support a single member of their parties.